The blog has been quiet - but it hasn't been quiet here! 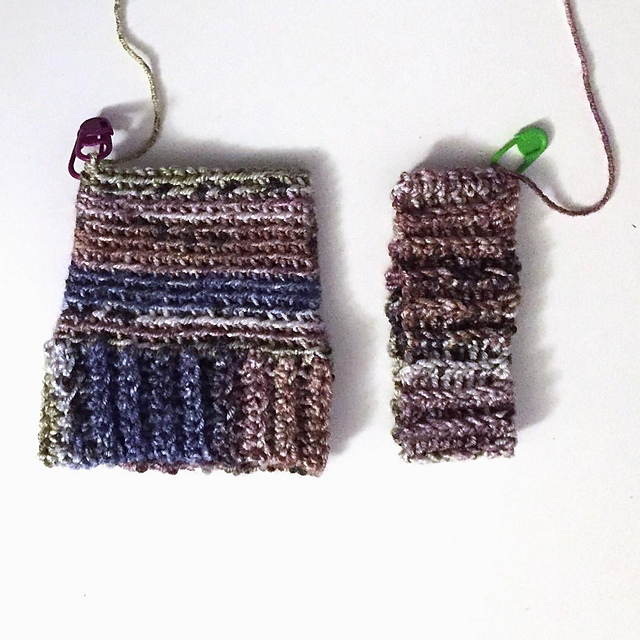 I just participated in Ravellenics 2018 on Ravelry. It's a concept that follows the Olympic Games and the point of it is to make a project to challenge yourself. It can't be started before the Olympic Games start, and it has to be finished before the end of the Games. What the project is, is up to you (as long as it is yarn related). If the project is finished within the time limit you'll get an award you can add to your project page on Ravelry. 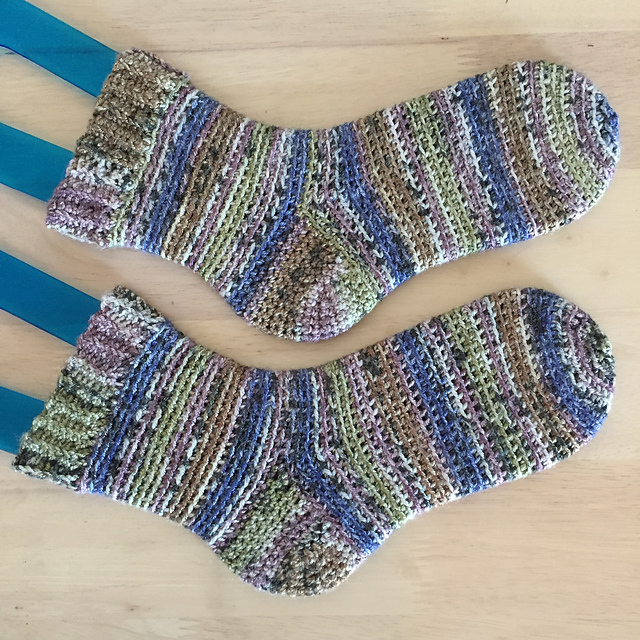 I chose to crochet a pair of socks. 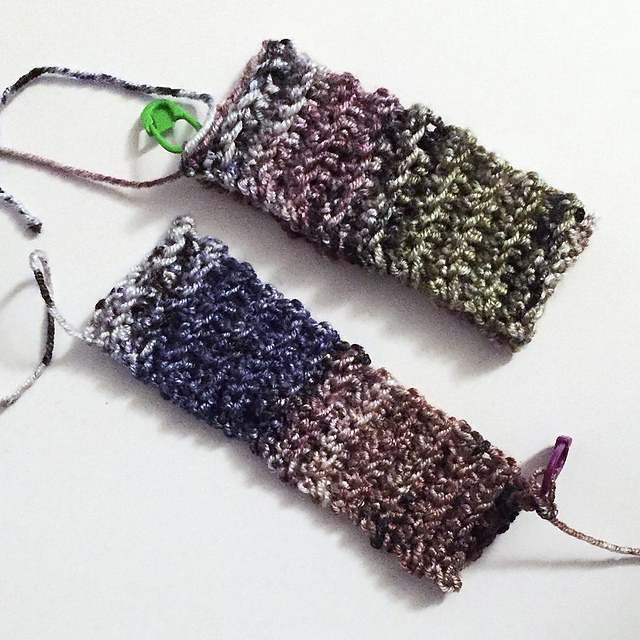 Ever since I heard Kathryn of Crafternoon Treats talk about her first pair of crocheted socks, I've wanted to make a pair. 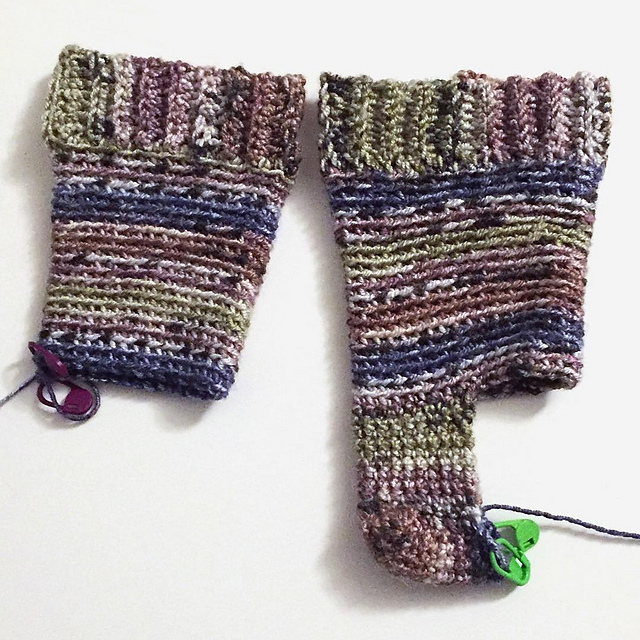 I bought som sock yarn back in 2016, and I decided to find a pattern, that would fit it. Järbo, who made the yarm, has a pattern for crocheted socks. It looked like it was simple enough for me to make, but still be a challenge. Just crocheting something that would have to fit and then make two was challenge enough! I've never crocheted nor knitted a pair of socks before, but I have heard of SSS* (second sock syndrome). I wanted to avoid it at all costs, so I decided to make both socks at once. First I'd crochet the cuff on one sock then on the other. I'd make the leg on one sock then on the other and so on. And it worked! I didn't get SSS! The colours on the images aren't completely correct. The pictures I took while crocheting the socks was taken at night after I stopped crocheting for the day. I had to do quite a lot of colour manipulation to make the pictures nice and clear. The picture of the finished socks is taken in daylight and it is much more true to the actual colour of the socks. 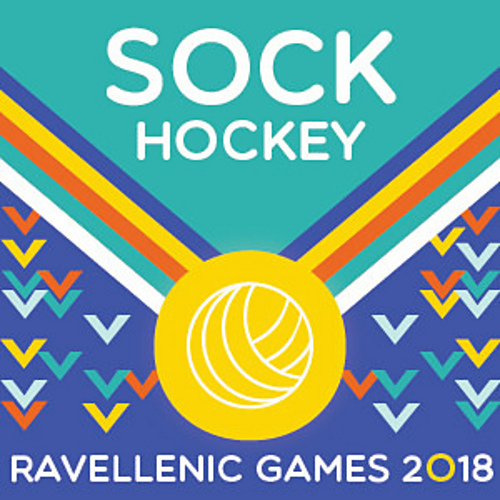 I finished my socks the day before the Games ended, and got a nice medal out of it! 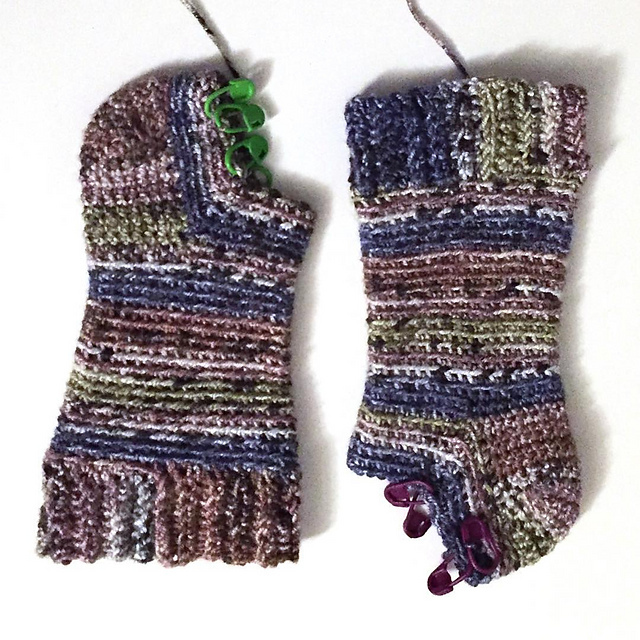 * Second sock syndrome: When you've finished one sock and never get to make the second sock.